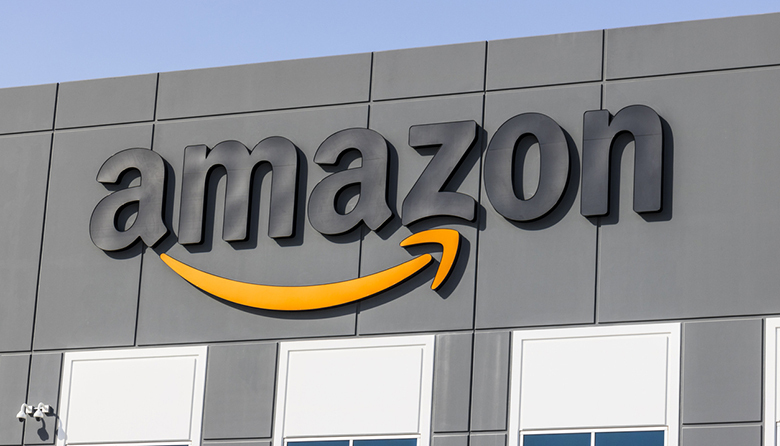 World’s largest online retailer chooses New York City and Arlington, Virginia, for split second headquarters. Amazon will remain committed to the Puget Sound region even though much of its growth will now occur on the East Coast, one expert says. Amazon confirmed Nov. 13 that it will split its second headquarters between Arlington, Virginia, and the Long Island City neighborhood of Queens in New York City, ending a 14-month beauty pageant among 238 cities that competed to lure the world’s largest online retailer. Amazon also announced it would open an operations center in Nashville. The company whittled the list of applicants to 20 last January and said it would make a decision by the end of the year. It had promised its so-called HQ2 would be the full equal of its Seattle campus, where it employs more than 50,000 people in more than 8 million square feet across some 35 buildings. By splitting its second headquarters, the company said it would occupy about 4 million square feet of energy-efficient office space in each region, create 25,000 jobs paying more than an average of $150,000 annually and invest $2.5 billion in capital spending. Amazon’s new Operations Center of Excellence in Nashville will result in 5,000 jobs and more than $230 million in investment. Brian Paulen, Seattle office lead and managing partner at consulting firm West Monroe Partners, says Amazon will remain committed to the Puget Sound region despite its decision to grow elsewhere. Tim Priest, who ran economic development organizations in Washington, D.C., and Portland, Oregon, says Amazon could completely transform Long Island City in much the same way it revitalized Seattle’s dilapidated South Lake Union neighborhood when it moved its headquarters there from South Seattle in 2010. The median income in Queens County is about $60,000, according to the Census Bureau, about the same as it is nationally. The poverty rate there is 13.3 percent. “It won’t look the same in five years,” Priest predicted. South Lake Union was dotted with grungy warehouses and low-slung motels before the late Paul Allen’s company, Vulcan, began redevelopment about 15 years ago. Besides Amazon, major tech companies and startups now call the neighborhood home, and Google and Facebook are building separate office towers there. Almost three dozen Fortune 500 companies have opened satellite offices in the Puget Sound region in the past eight years. Amazon’s decision to grow elsewhere should have positive effects on Seattle’s white-hot housing market, according to a recent blog by Tim Ellis, an analyst for Seattle-based residential realty company Redfin. Ellis noted that the median home price in the city has skyrocketed from $420,000 to $720,000 in the past 10 years, due in no small part to Amazon’s rapid growth. Ellis wrote that Amazon would likely slow hiring here. In an “extreme” scenario, about 4,500 Amazon employees would leave Seattle each year over the next five years to staff HQ2. He said new home listings could flood the region, turning it into a buyer’s market. Though the HQ2 choices themselves seem to make sense on the surface, given the available tech talent and proximity to government, Amazon has come under intense criticism for its very public, drawn-out process and its decision to split the prize rather than award it to just one city. However, the view is very different in the Puget Sound region. Seattle Mayor Jenny Durkan was quoted in news reports recently saying it was “good news” that the company was opening “branch offices” instead of one large headquarters location that could compete with Seattle. Washington Governor Jay Inslee congratulated New York City and Northern Virginia, while also reminding citizens here that Amazon remains a robust presence with enormous growth potential. The company will occupy all 722,000 square feet of office space in the Rainier Square building in downtown Seattle when it opens in 2020. Amazon said it would receive “performance-based” tax incentives of $1.525 billion for creating 25,000 jobs in Long Island City, and $573 million for creating 25,000 jobs in Arlington. For more information, check out our January 2018 cover story on Amazon's branding clout.